Wedding Photographer of the Year 2016 Regional Finalist. Wow what a title thank you to all my clients who have voted for me for this award it is so great to have your support and really great to have your feedback. 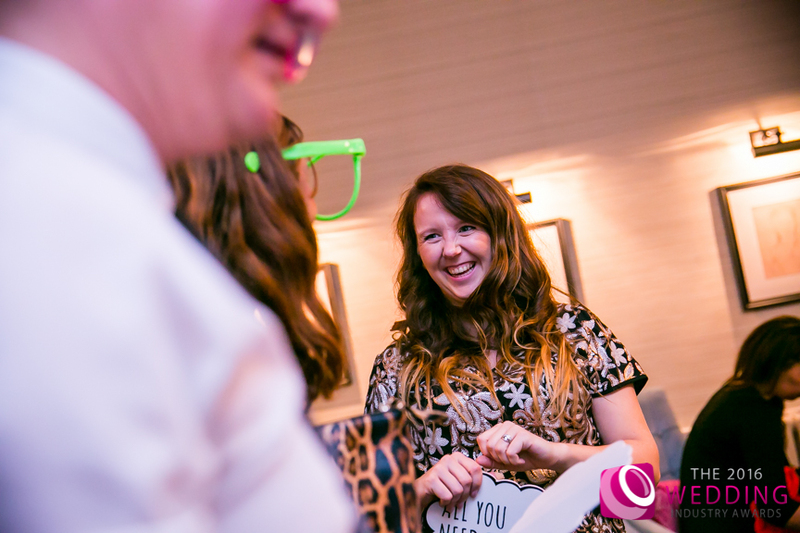 These awards are like no other as they are voted for by you the Brides and Grooms of the UK. The awards consist of 25 categories across 7 geographical regions of England and those who are involved are the very best of the best wedding suppliers in England. 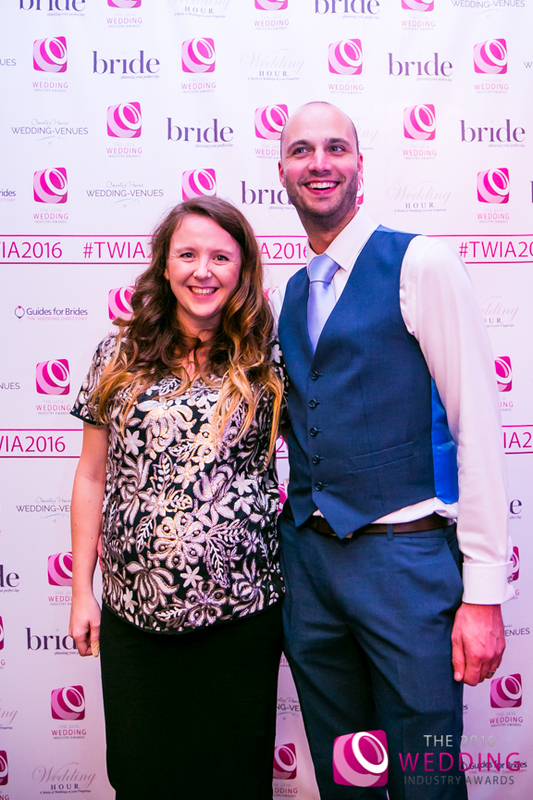 The awards closed on 23rd October 2015 and clients have been voting for there favourite wedding suppliers of which if successful will be shortlisted as Regional finalist for there speciality. 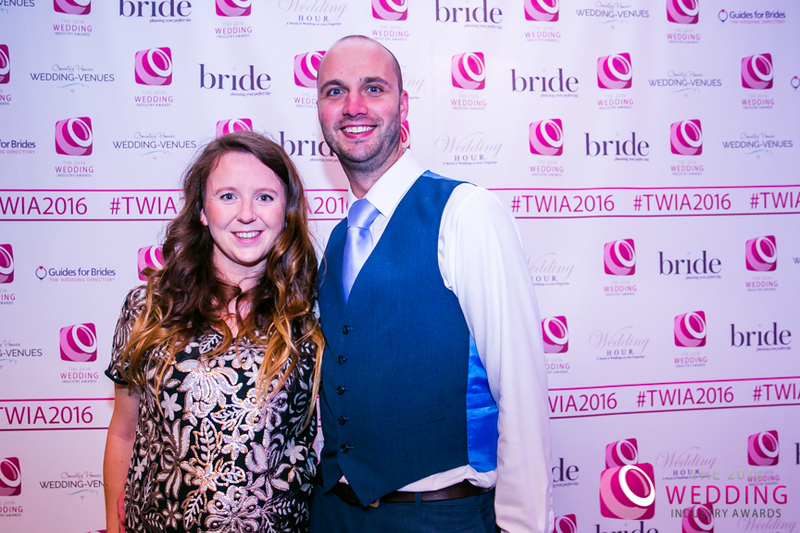 The Best Wedding Photographer London and South East was judged this year by Damian Bailey, Ross Harvey and MV Photography Collective. 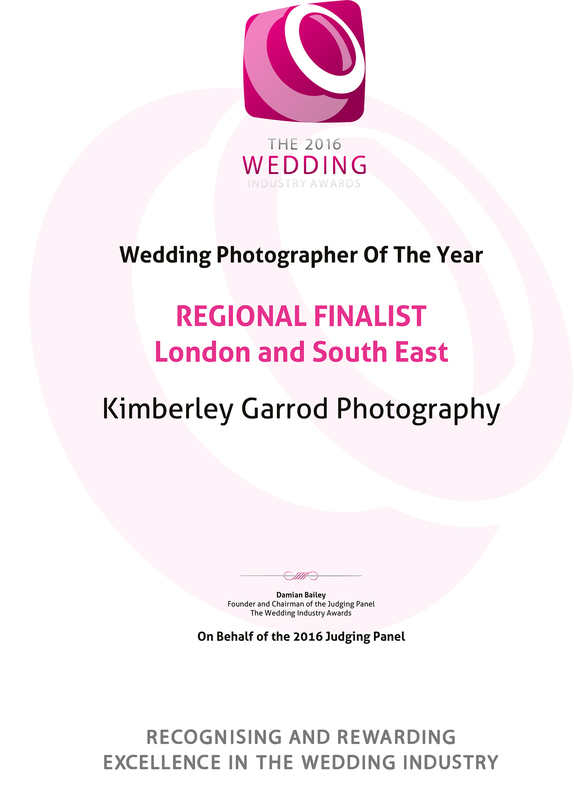 I am very proud to announce Kimberley Garrod Photography has been shorted listed as Best Wedding Photographer of the Year in London and South East region. We celebrated in style at Morden House in London in November along with bump and very stretchy black dress. 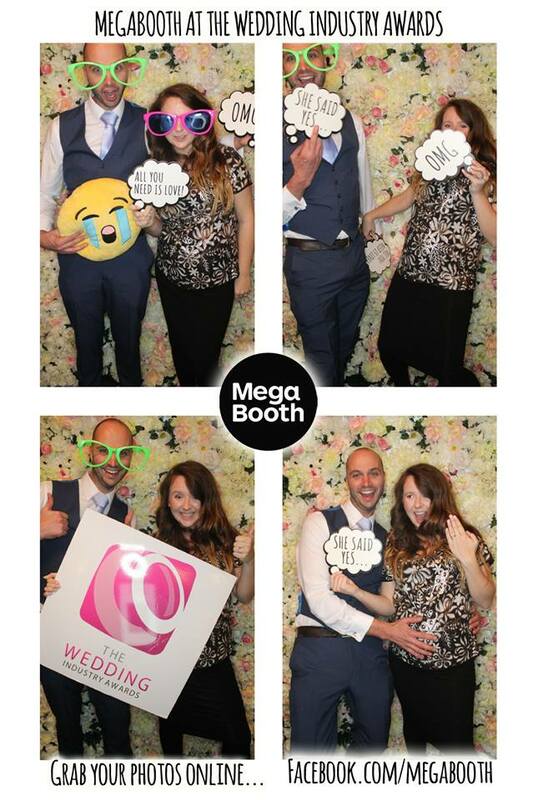 A lovely evening surrounded by the very best wedding suppliers in the area. Also a huge thank you to the lovely Amy Richards for doing my make-up for the night really lovely treat. We did not come away with bring regional winner overall but very proud to be a regional shortlisted for this award for Best Wedding Photographer of the Year in London and South East Region 2016. A huge thank you to all my lovely clients who voted for me this year and for all the lovely feedback. It is a real pleasure to be apart of capturing so many lovely couples wedding days this year.